Exclusive and innovative, the Multi-Action Global Day Care formula replenishes your skin, redesigns the oval of the face and permanently reduces wrinkles and fine lines: your skin regains its cellular vitality. The active ingredient OBH4, a complex of natural vegetable extracts, hyaluronic acid stimulate and activate the production of the natural collagen fibres present in your skin: the structure of the dermis is reinforced, your moisture balance is regulated and your skin is intensely smoothed. The combination of vegetable oils (olive oil and avocado oil) provides deep hydration for the cutaneous barrier: your skin is perfectly strengthened. Multi-Action Global Day Care improves your skin texture while constricting dilated pores. It significantly increases the elasticity of your skin, smooths wrinkles and enhances a beautiful and radiant complexion from morning to night. The results are visible from application. 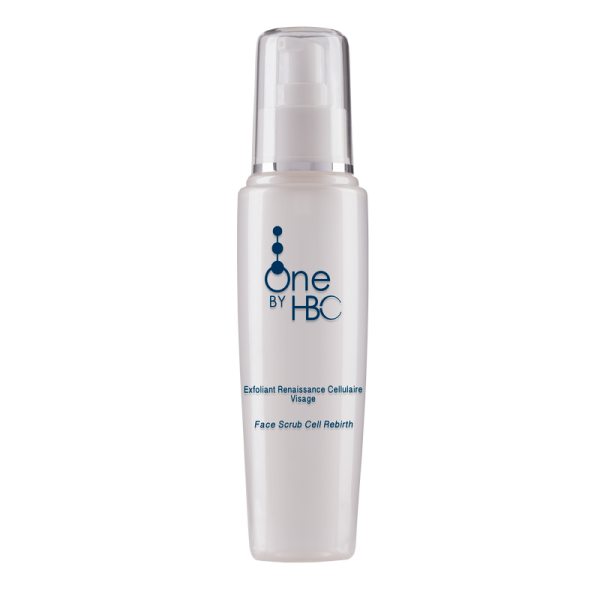 Apply Multi-Action Global Day Care daily to skin which has been cleaned and toned (face and neck) using Face Cellular Cleansing Gel One by HBC. 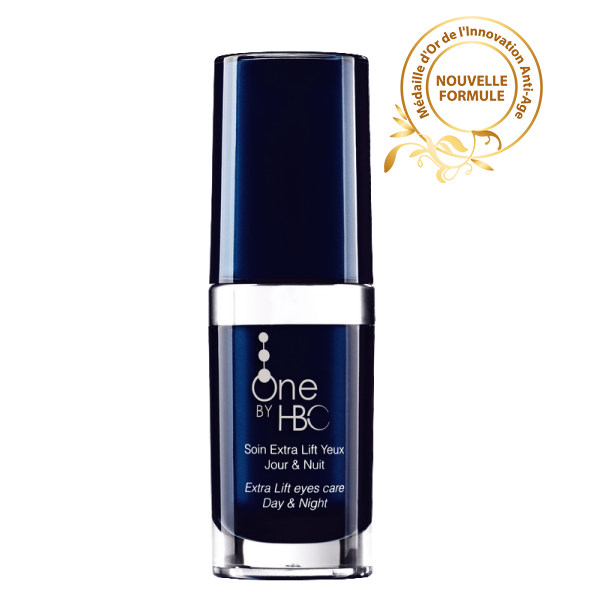 May be used alone or be enhanced with Anti-Aging Serum Global Firming Day & Night One by HBC. Your make-up is maintained from morning to night. Do not apply to the eye contour area or the eyelids.